Come to the library: apply for a scholarship! Please note that only one application is needed to apply for any and all scholarships. More than 60 scholarships totaling $100,000 were awarded last year! 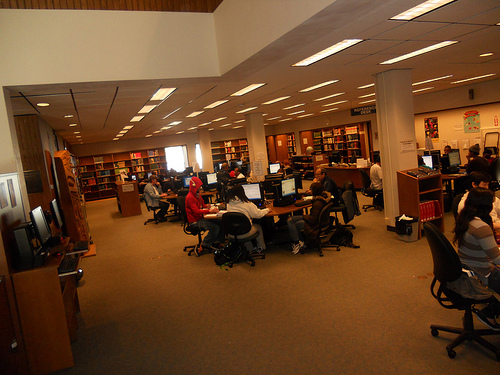 Come to the Library to access the online scholarship application!